Provo gets its fair share of rainfall throughout the year thanks to the towering Wasatch mountain range that stretches over 160 miles through Utah. 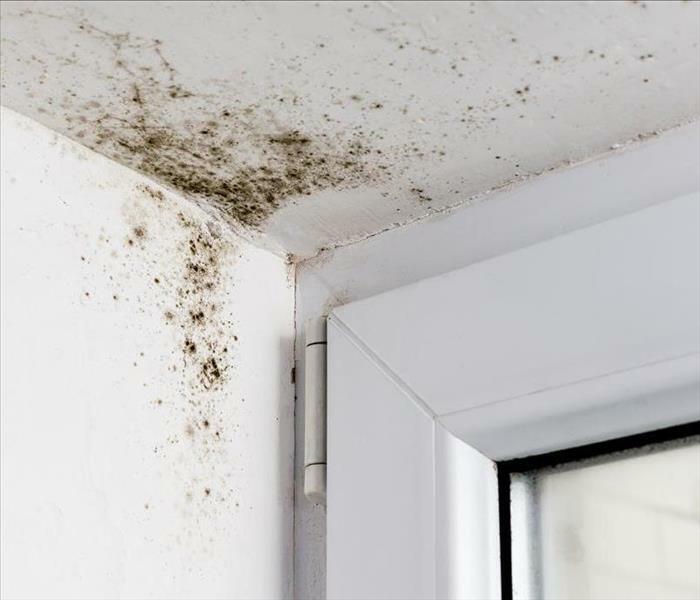 Unfortunately for residential and commercial property owners, high levels of precipitation can lead to mold growth, especially if there is structural damage or flooding to your property. However, mold growth is not always accessible and can come from hidden areas as well. 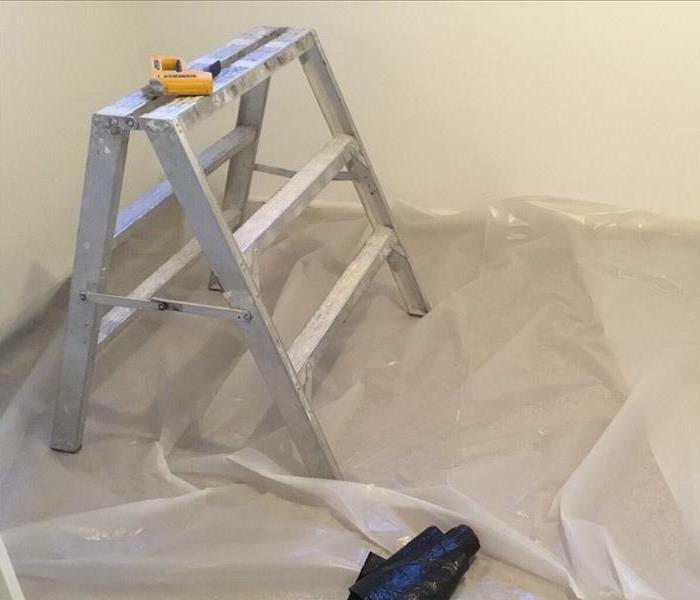 SERVPRO has technicians that are trained and certified in applied microbial remediation techniques and can offer a comprehensive mold remediation services to all of our community. 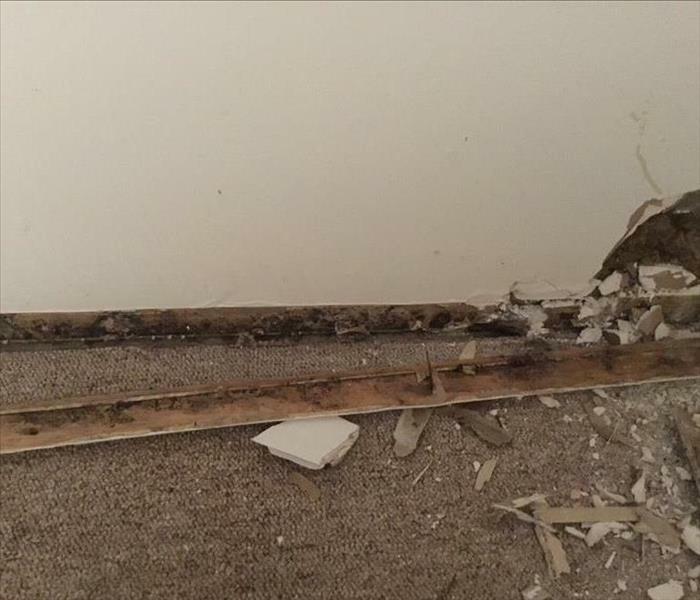 Lots of homeowners see or smell the signs of mold growth and automatically assume the worse. We make a consistent effort to educate our community about the effects of mold growth as well as the most effective methods of removal or prevention. We mitigate mold by using proprietary cleaning solutions to disinfect the affected areas. We too are residents of Provo, so we know how best to combat mold from both professional and personal experience. Contact us anytime for an expert assessment and remediation. We live and work in this community too; we might even be neighbors. As a locally owned and operated business, SERVPRO of Provo is close by and ready to help with your mold-damaged property.